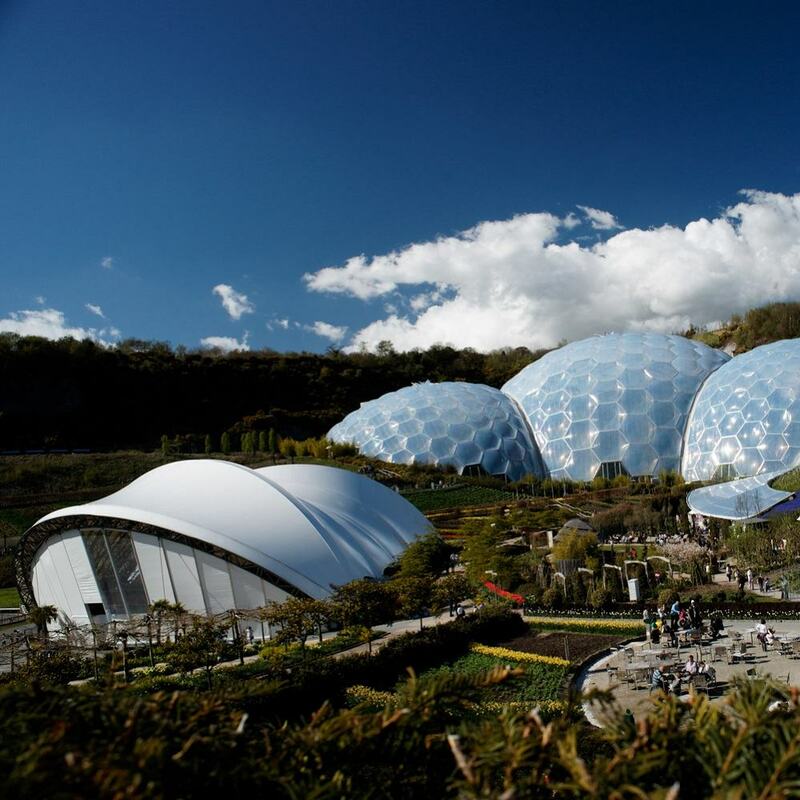 The largest town in Cornwall and home to the Cornish Alps - St Austell is a town steeped in unusual beauty. 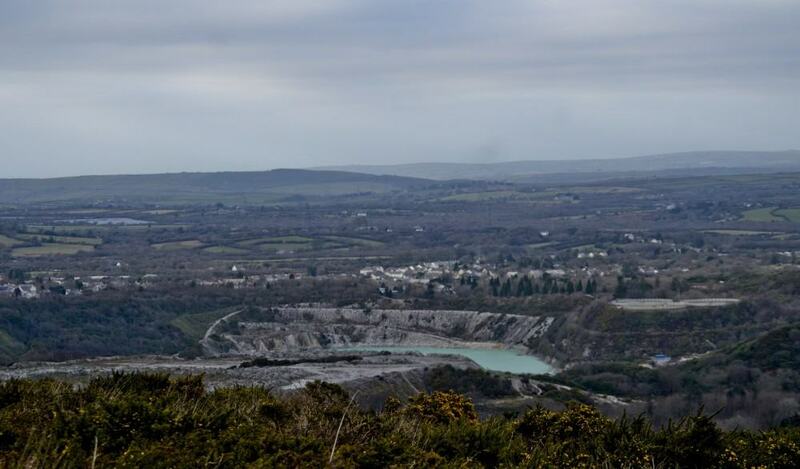 China clay was discovered in the mid 18th century and the town thrived on the industry, evidence of which can still be seen today – with the surreal landscape of sharp white pyramids pointing upwards through the horizon. The Market House - built in 1844 and situated in the middle of the town - is an architectural must see for its Italianate façade design and vaulted ceilings. This impressive building now houses an array of eclectic small businesses and mouth-watering artisan markets. The narrow ancient streets and modern pedestrian precinct also host a wealth of high street shops and restaurants. 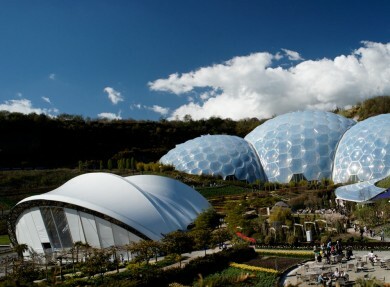 The Eden Project is situated two miles out of town and, with seven beaches within a few miles drive, St Austell is a great base for days out in mid Cornwall. 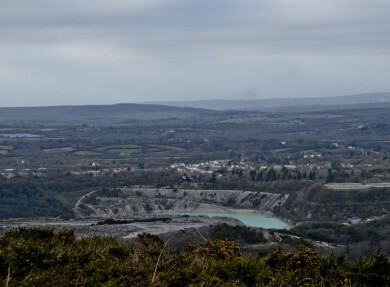 The Carclaze loop cycle route which provides stunning views of Gribben Head and Fowey harbour, followed by the extraordinary landscape of china clay country. Porthpean Beach – sheltered and a great place for families who enjoy swimming and exploring rock pools.